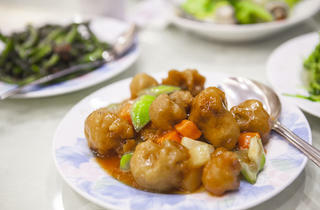 Always crowded with tables of chattering Chinese families (and their sullen teenagers), this San Gabriel Valley joint serves vegetarian versions of American favorites of the sweet and sour pork and cashew chicken (both $5.50 lunch specials) variety, but the real draw is the all-you-can-eat menu ($13.95). 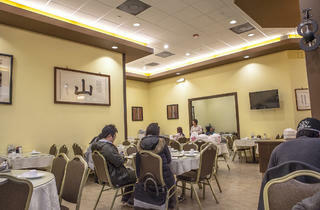 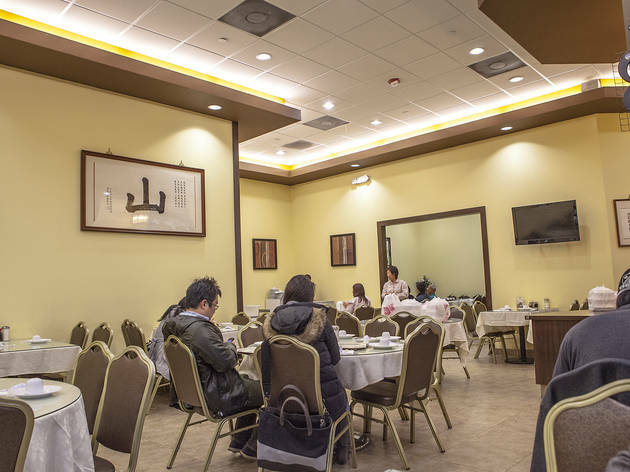 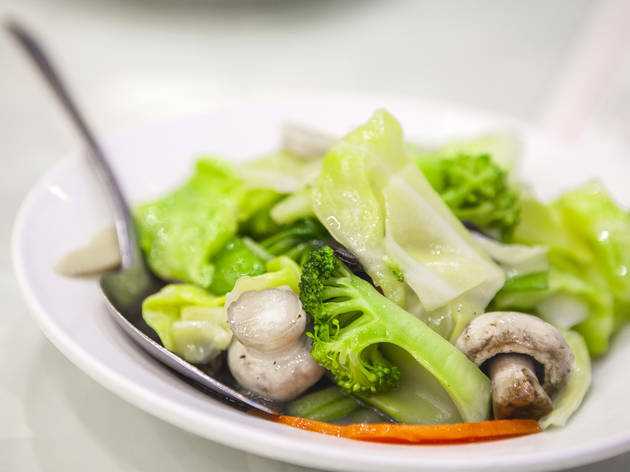 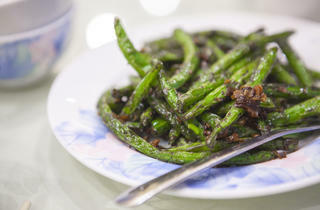 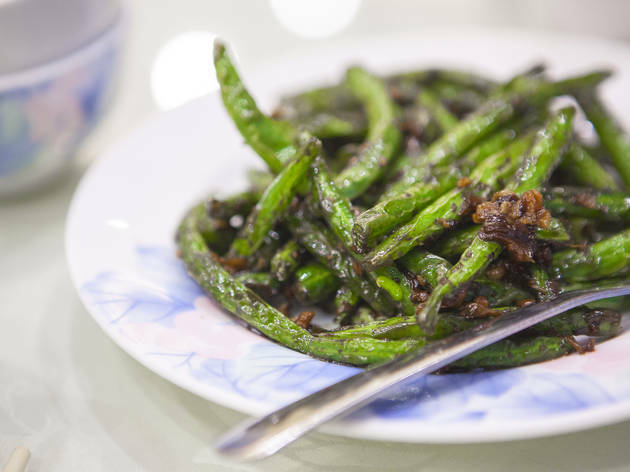 Dishes are brought out a couple at a time, and with dozens of choices, a dedicated eater can sample everything from green mustard with bean curd sheets ($7.95) to the sesame chicken ($8.95). Of course, vegetarian doesn’t always mean healthy. 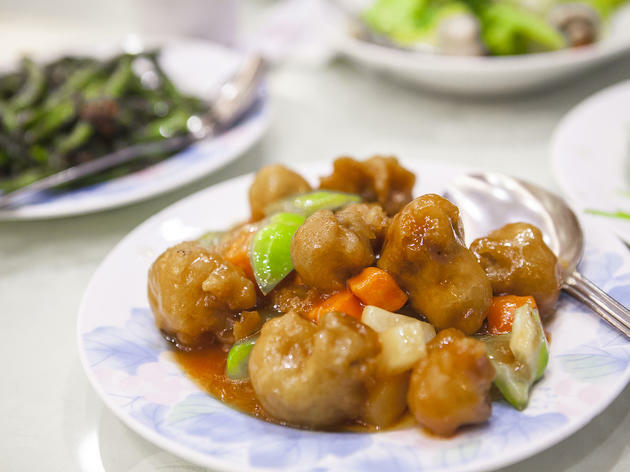 The fried bread adds an appealing (and greasy) crunch to every bite.